Over the last few years, there have been continuous incidents of collapsing old constructions in India. As per data shared by the National Crime Record Bureau (NCRB), more than 14,000 people have died from 2010 to 2015 due to dilapidated building collapses. At an average, 2,700 people lose their lives in different structural breakdowns every year. Across all the major cities in India, Mumbai has been witnessing the maximum cases of structural collapses. 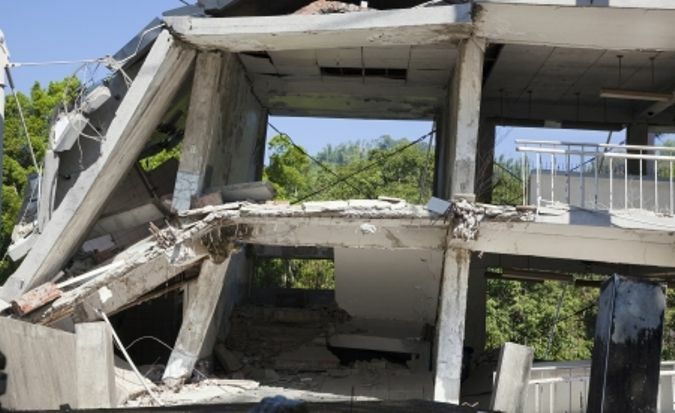 Between 2010 to 2015, there have been approximately 13,470 incidents of structural collapse in the country, and Mumbai alone accounted for 1,366 of these. This amounts to over 10% of the total incidents. The collapse of buildings, specifically old constructions, has been continuously increasing in recent years. The life span of any building depends on many factors, including quality of building materials, external weather conditions, structural design and age of the structure. However, we have seen in the recent past that many collapses happened due to the negligence of residents living in these old constructions.